Malcolm Turnbull may have committed the biggest ever ‘unforgiveable sin’ with voters – and it has nothing to do with the NBN, the citizenship saga, Manus Island or Tony Abbott. No. It’s none of that. Although Tony Abbott is a little like that iceberg just waiting for the Titanic to sail past. No, the sin committed by the Prime Minister is not being able to name a single AC/DC song, never mind his favourite. 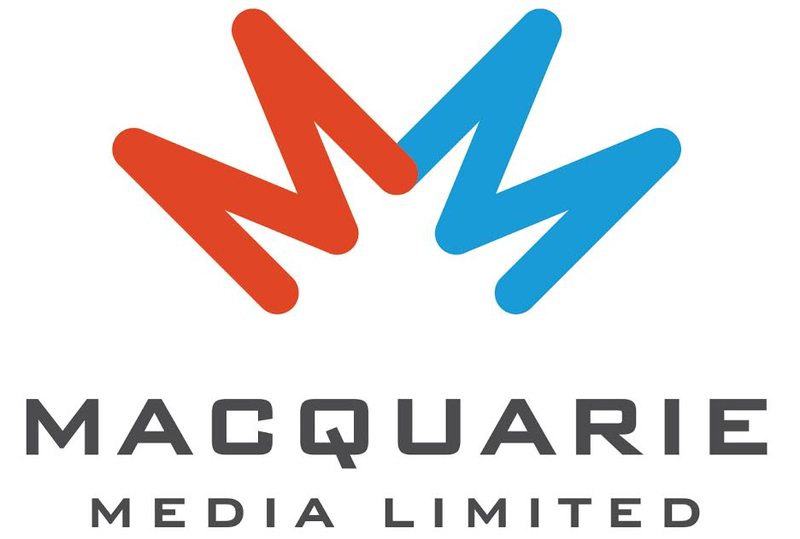 To make it worse, he revealed his lack of knowledge on Triple M – the spiritual home of the Acca Dacca fan. The man may be doomed. 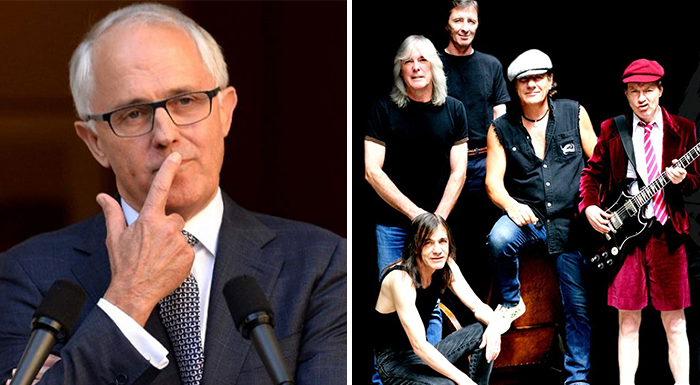 Less than 48-hours after it was announced the band’s founder Malcolm Young had passed away, the Prime Minister popped up on Triple M Brisbane’s breakfast show. During an interview with the show’s Marto, Ed and Robin he was asked what his favourite AC/DC song was. It was a question he wasn’t prepared for. His minders hadn’t prepped him. Now, he could have answered “well, guys, there are just so many to choose from” or even “now, you’ve put me on the spot” or maybe “that’s like naming my favourite child”. But no, our nation’s leader answer was a song “from that era” – ‘If You Leave Me Can, I Come Too” by The Mentals. Best Gotcha moment of the year ! !